Father’s Day came earlier than usual this year for me because I just welcomed my fourth child into the world on June 8. 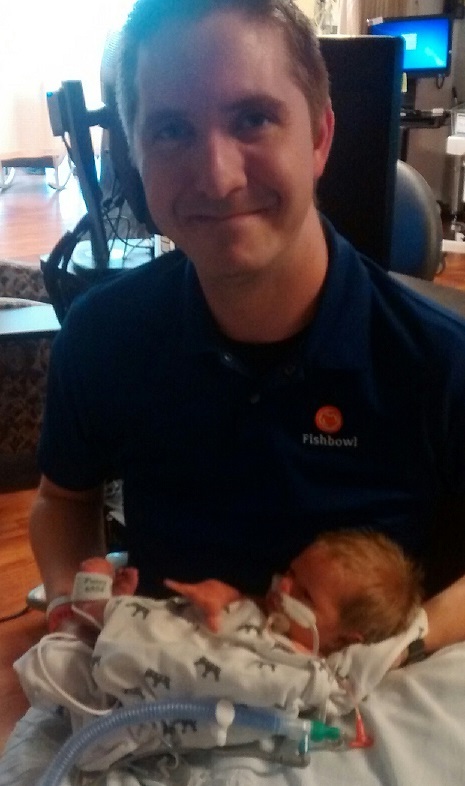 It was a melancholy experience because although it was wonderful to meet my third son for the first time, he had to be immediately carted away and put on a CPAP machine and later hooked up to a ventilator to help him keep his lungs inflated. And this has sadly proven to be the rule, not the exception, with most of my children. When I first became the Deja Reviewer back in 2011, my wife had recently given birth to our second child. 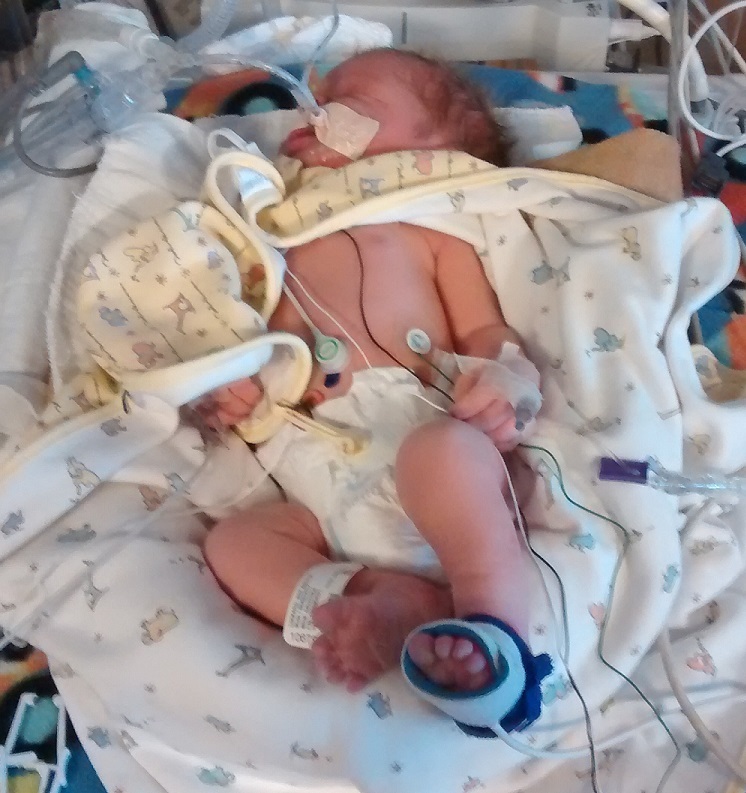 Our first two children had trouble breathing after they were born, and they had to spend several days in the NICU. They didn’t face any permanent damage, and they are perfectly healthy today. But I was left a little emotionally scarred. In 2012, our third child was born without any complications. That was literally a breath of fresh air, and my wife and I were so grateful to keep him in the same hospital room he was delivered in and not have to part with him at all. It was a pleasant surprise. Based on my past experience, I worried that my newest son, Isaac, would also face an ordeal at birth and my fears were sadly confirmed. He had air pockets outside his lungs, making it difficult for his lungs to fully inflate. So the doctor had to puncture one of them and wait for the other to go away on its own. 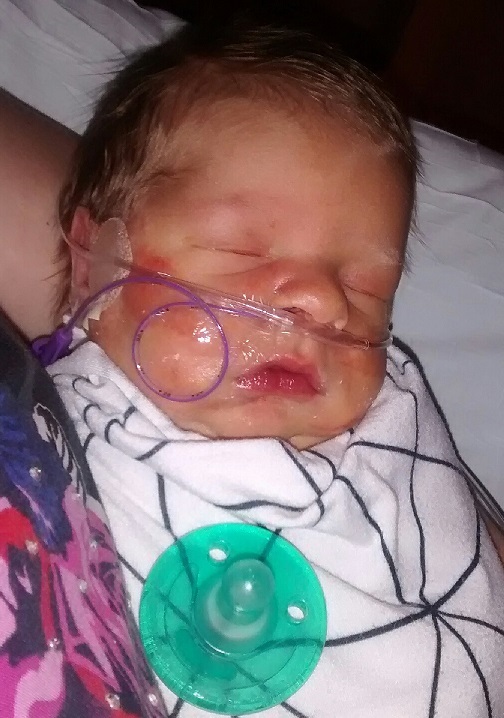 Then he was transferred to a bigger hospital in the middle of the night and placed in the NICU where he received pretty intense treatment to help him breathe properly. I visited him the morning after he was transferred, and it was gut wrenching (and yet all too familiar) to see him hooked up to so many machines. I couldn’t even hold him or comfort him as he silently cried. He couldn’t make any noise because of the tubes down his throat feeding him oxygen and food. I am in no way attempting to denigrate the doctors, nurses, or anyone else involved at the hospital. I appreciate modern medicine and the wonders it does to save lives. I’m just sad that my son has to go through this and that he is still not stable enough to come home yet. It’s been an exhausting few days, but things are looking up. Isaac is close to being taken off of oxygen completely. He’s made a dramatic turnaround. The doctor hadn’t been able to tell if it would take days or weeks for him to come home, but now he’s pretty confident Isaac will be able to leave the hospital by the end of this week. He’ll most likely be just like his older siblings and be none the worse for wear. I even got to hold him finally. Five years ago I noted in an article entitled “Why I’m Glad to Be a Dad” that I could never have become the Deja Reviewer before I became a father. When I was single and had all the time in the world, I could never have prioritized my time to focus on writing every single week. It was only when I realized how precious my time was that I learned to make the most of it and start doing what I really wanted to do. The more children I have added to my family, the more I have come to understand what is most important to me in life. Thank you to everyone who enjoys my articles and unique insights. I do this for the pleasure of knowing that I can give you something new that you had never considered before and that you can use that knowledge to enjoy your favorite films in a whole new way. I’m still glad to be a dad, no matter the pain that comes with it. This entry was posted in Random Stuff and tagged baby, family, fathers, personal, relationships. Bookmark the permalink. Rob, Isaac is adorable and looks exactly like our third son – you. 🙂 When you were born we didn’t know who you would be, but now we are so pleased with the man you have become. “From small and simple things, great things come to pass.” You and your family are loved and respected by many. We pray for Isaac’s health, and for strength for you and your sweet wife.